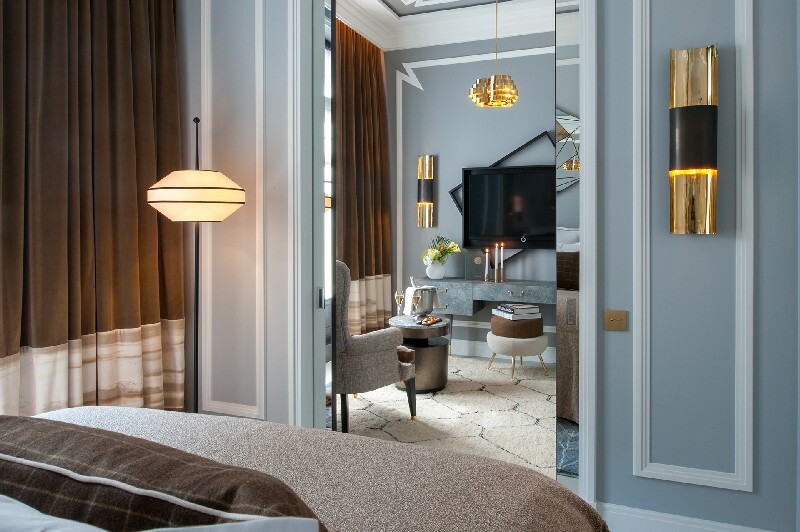 Meet Nolinski Paris, The Perfect Hotel For Design Lovers – Today, Best Design Guides brings you one of the best hospitality design projects in Paris. 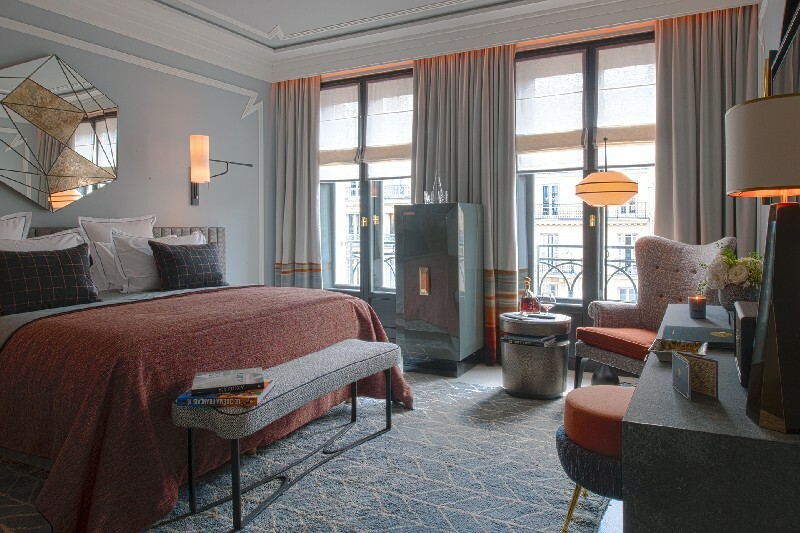 The Nolinski Hotel, located near the Palais Royal gardens and the Louvre Museum, is one of the best design hotels in the centre of the city, being the representation of the art and life à la française, being a historical site brimming with Haussmann elegance. This emblematic hotel features eclectic, mid-century inspired refinement of Jean-Louis Deniot. 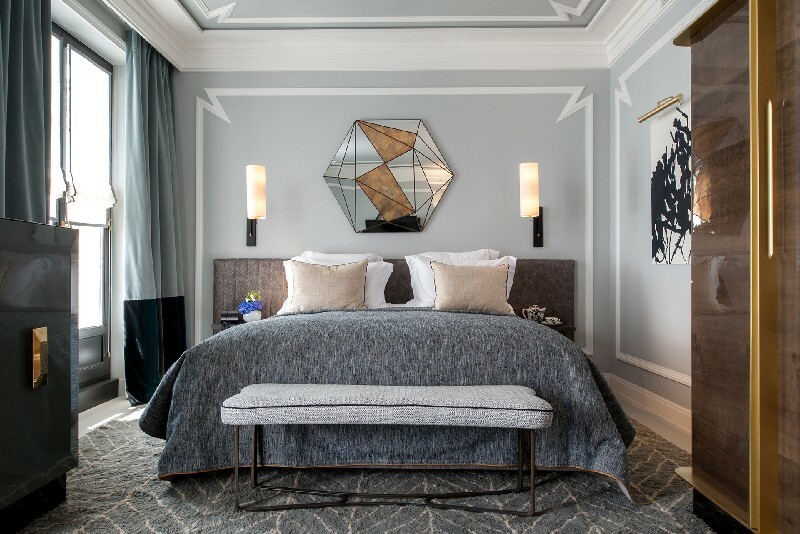 The luxurious and private rooms offer mesmerizing views of the heart of Paris and each features its own colour scheme, from green to raspberry, blue, beige, yellow and fawn as well as exclusive custom-made furnishings and design elements, from dimmed wall lamps to neoclassical wood panelling and plush carpets. 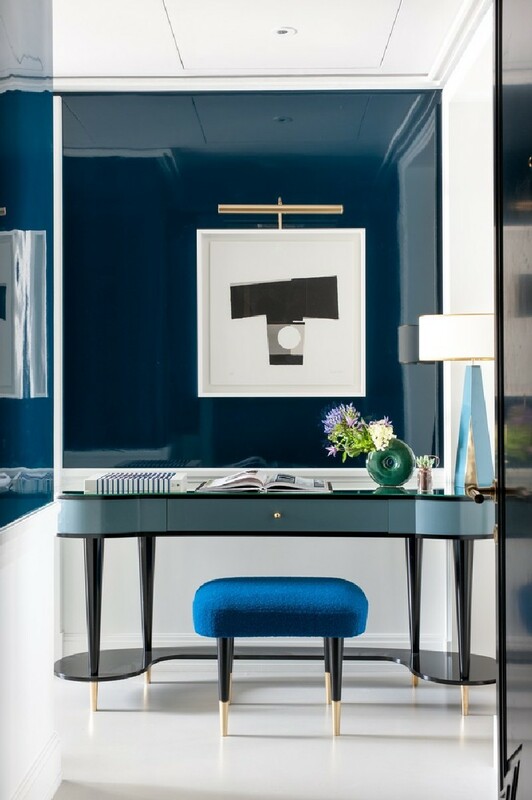 The bright, intimate and spacious suites are private apartments characterized by art and discretion. 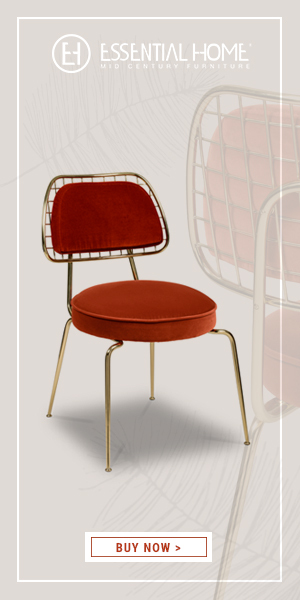 Salvador, Pablo, Ernest, Gustave and Marie are some of the names given to these incredibly comfortable suites that feature exquisite materials and vintage furniture designs in order to guarantee personalized elegance. 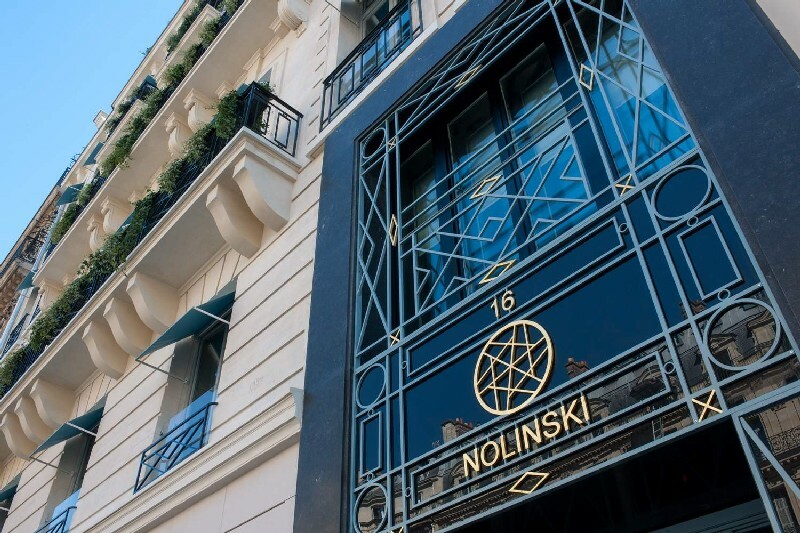 Nolinski Paris has three main dining establishments where guests can have the ultimate gastronomic experience. Divided into three spaces all with unique atmospheres, the Brasserie Réjane provides a traditional French brasserie experience with a modern twist. 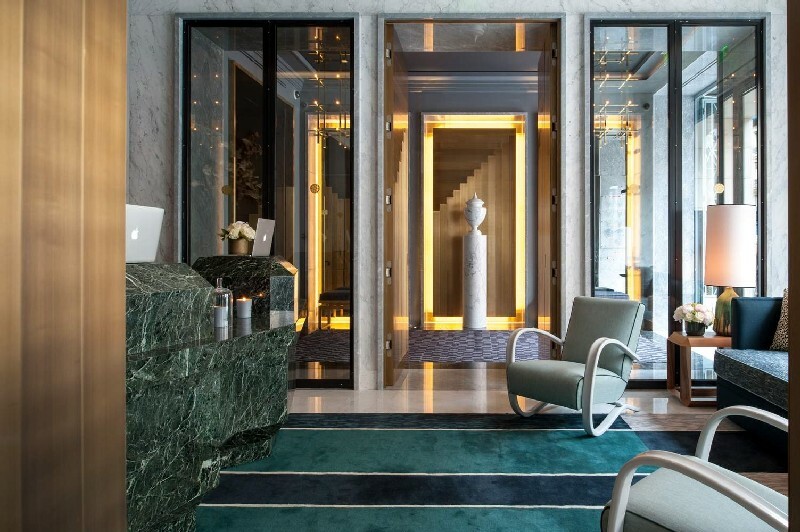 The Grand Salon offers soothing teas, private launches and late-night cocktails in a welcoming environment, with a bronze fireplace under a silver leaf ceiling. Lastly, Restaurant Palais Royal is best defined by a combination of gold, precious materials and a palette of creams, offering incredible views of the beautiful gardens. 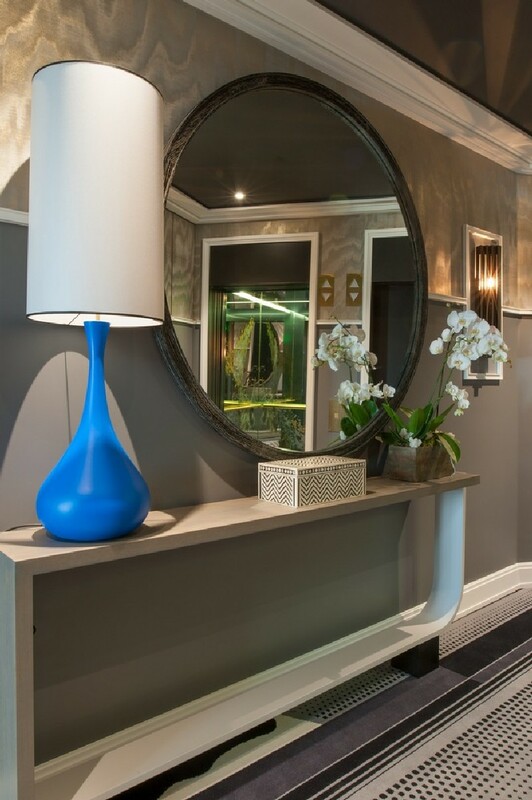 The hotel also features an amazing spa, La Colline, where serenity and intimacy are key. 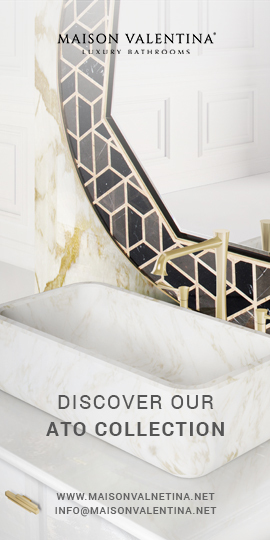 It offers French elegance through cutting-edge treatments and products of the Swiss Riviera. The granite flooring, warm wood panelling and flicking candles make this experience even more natural. 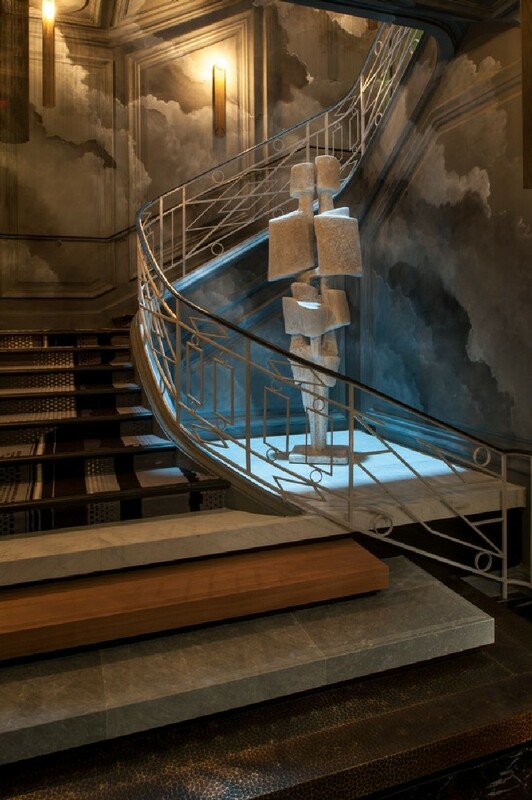 More than a hotel, Nolinski encompasses an inspiring world of experiences. 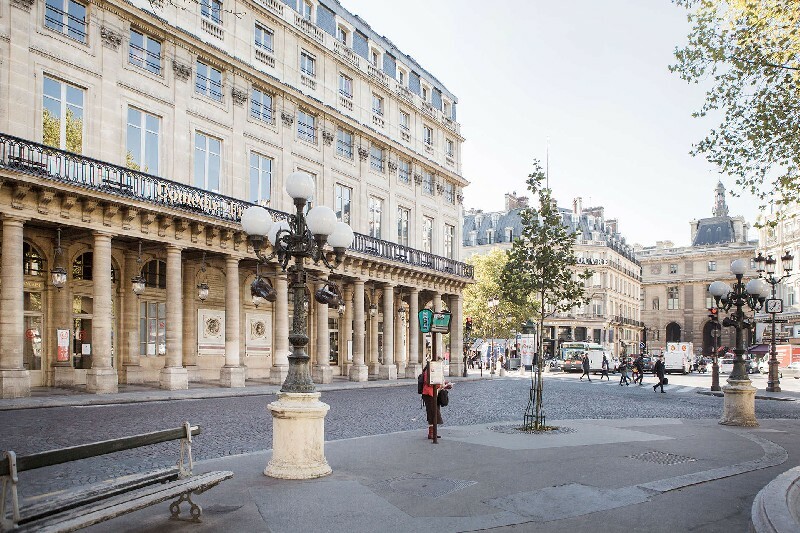 It is definitely a trendy spot that you can’t miss on your next travel to Paris.